Long time Charlottetown Curling Club member and founder of the Curl for Cancer, Carole Kennedy, has passed away. Carole started Curl for Cancer in 1984 as a memorial to David Matheson. 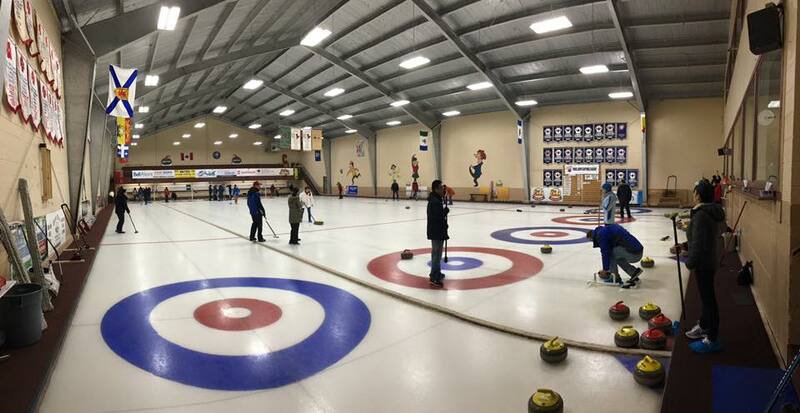 The event has been held every year since at the Charlottetown Curling Club and has spread to curling clubs all over the world, raising money for the fight against cancer. Carole worked tirelessly to raise funds for the Cancer Society on PEI while bringing new curlers to our club year after year. On behalf of the current Curl for Cancer Committee, Lisa Jackson wanted to say how sorry we are to hear of Carole’s passing. Since Lisa became chairperson, Carole had been a wonderful source of knowledge and support and she will be truly missed. 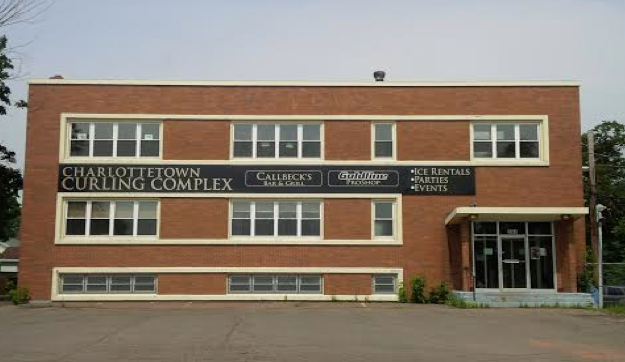 The Charlottetown Curling Complex is a great place to get together with your co-workers, neighbours or friends! 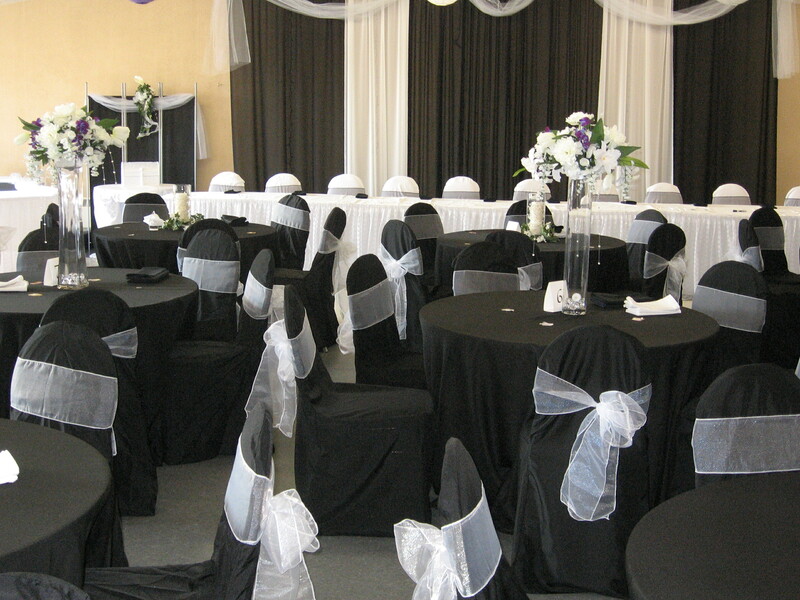 We have five sheets of curling ice, a licensed lounge, and a large banquet hall capable of seating up to 200 people. 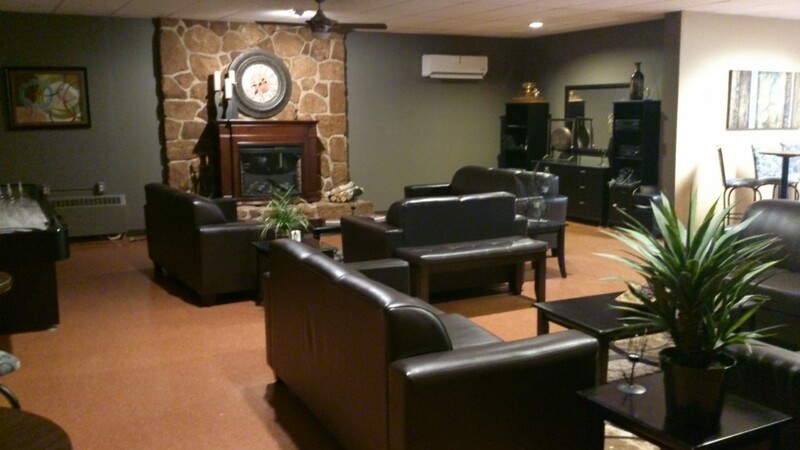 Ice rentals are available during the curling season, while our air-conditioned lounge and banquet hall are available to rent year-round. We are located at 241 Euston Street.